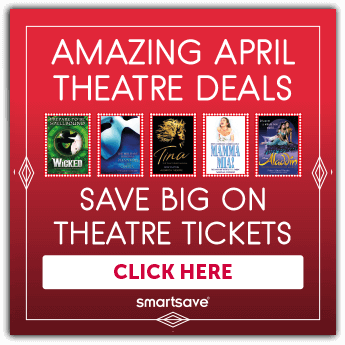 This December to count down the days until Santa arrives, Smartsave are bringing you the ultimate advent calendar. It’s full of amazing prizes, festive tips and those all important Christmas Jokes! 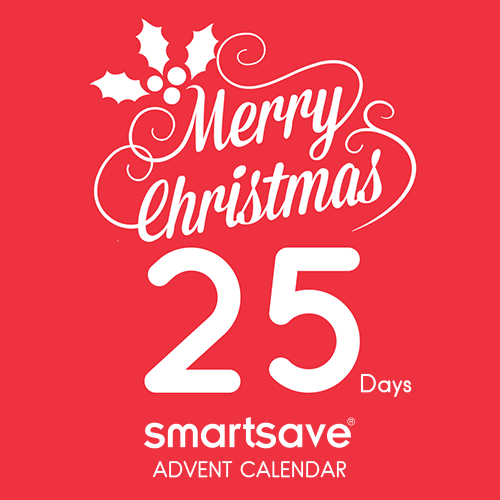 All you have to do is follow or like us on Facebook or Twitter to see the Smartsave Advent Calendar.